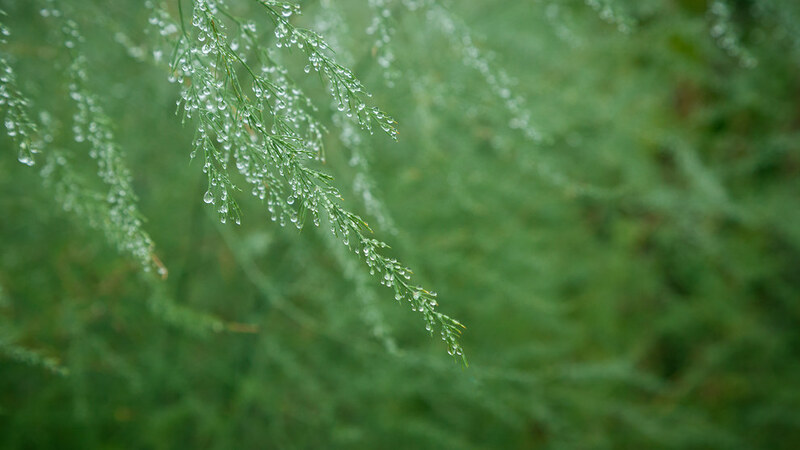 I’ve already posted a dew shot this month, but here’s another that I really enjoy. When you see a heavy dew like this in my photographs, it usually means that I was high up above the landscape shooting fog that morning. Fog descends as the air warms and forms this great layer of dew on everything. So not only do you get great landscape fog photos, but you get these interesting detail shots to go with them. This photograph was captured on a morning just like that after enjoying a morning fog over the Buffalo National River at the Nars formation with my great friend Brian Cormack.